I had the amazing opportunity to do another author photo shoot this week. Each time I meet new writers and hear their success stories from draft to publishing, I am inspired. 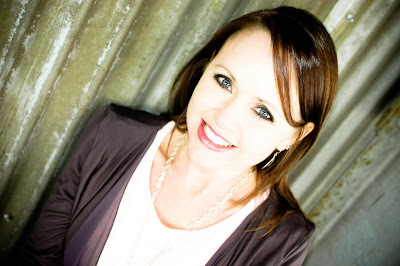 Jenny Moore is working with me this year as a Whitney Awards judge. After the slew of emails I forward on to her each week, we finally met! View the other favorites from our sitting on the official website or Facebook page for Heather Gardner Photography. Jenny Moore Bio: Who am I? Isn’t that the big question. Depends who you ask. I’m currently defined by labels such as “Mom” or “PTA Board Member” or “Primary President.” But deep inside of me, there is a struggling writer trying her best to squirm her way to the surface to earn a label of her own. Here’s hoping she doesn’t get too distracted by all the chocolate in there! Wife, mom, romance writer, eclectic reader,Guitar Hero champion, shoe addict, and lover of all things chocolate. Fire and Ice is happy to announce we will be attending BEA again this year! I would love to meet as many of you as possible so comment below if you are going. 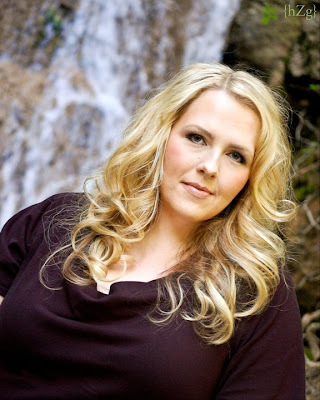 During her stay there Heather Gardner Photography is offering mini photo sessions on Tuesday, Wednesday and Thursday. 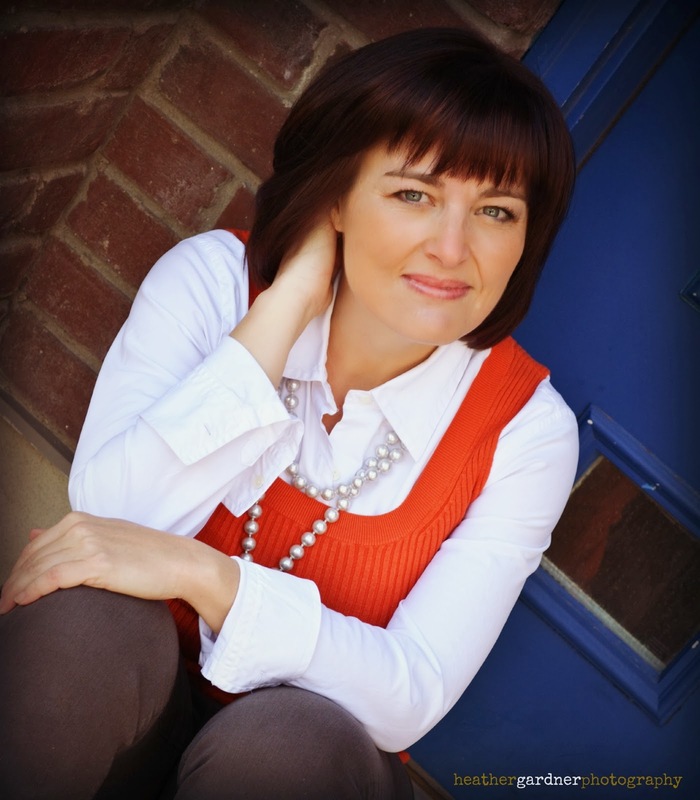 Heather’s author photos have been published in books Angela Corbett, and Nichole Giles. Another of her author photos of poet Jacqueline Osherow will be published in 2014. 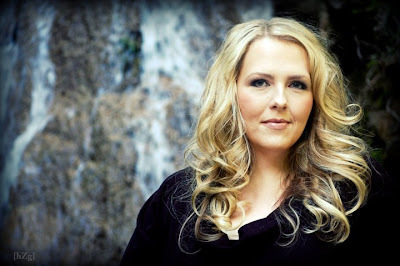 As well, her custom book trailer stills were used for bestselling author Michelle Zink’s Circle of Fire trailer. Bloggers and media $50 for a mini session including 10 professionally finished photos to use for a profile photo. If you live in New York and want a full family sitting, I do offer family photography. See my site for pricing. Contact fireandice.heather@gmail.com to book a session. And I will see you in The Big Apple! 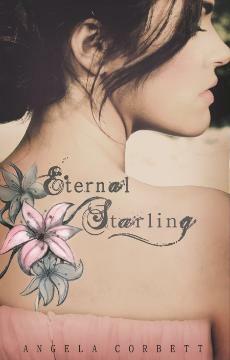 author of Eternal Starling, a YA paranormal romance, coming 12-6 from Pendrell Publishing. We made for the mountains to take her author photos and connected with our inner children via the streams. Angela is beautiful and awesome, not to mention the fact that she saved me and my camera from falling into a waterfall during the shoot! I can not wait to read her series. Special thanks to Indelible author Lani Woodland for hooking us up. Lani took the cover photo for Eternal Starling which was revealed last Sunday on Cublicle Blindness. Isn’t it lovely? tracked through time by Alex Night and Emil Stone. Read about the book launch party here! 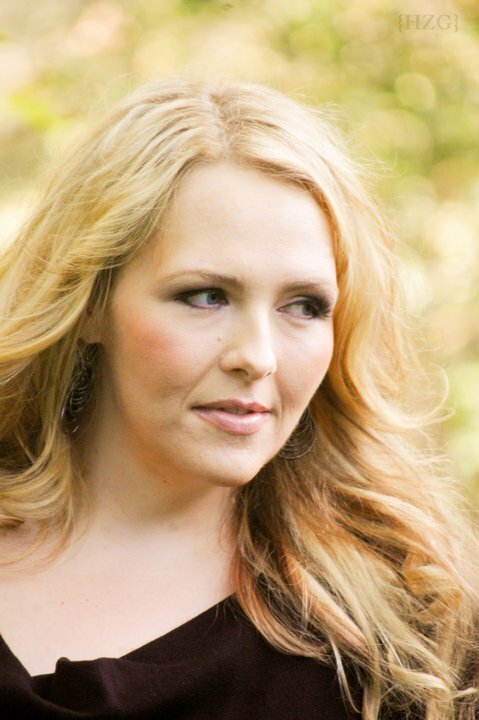 To view all of the photos of Angela, visit my SmugMug gallery, facebook page or the official website for Heather Gardner Photography. And if you are an author in need of a new photo, a book cover, swag, custom photos for a book trailer or a blog tour, contact me for more information! For a chance to win a prize pack of bookmarks from the event and a poster of the cover to My Unfair Godmother by Janette Rallison, comment below. Giveaway ends June 9, 2011. 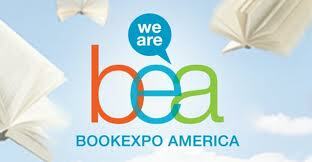 Fire and Ice is happy to announce we will be attending BEA this spring! Looks like we’ll be there with lots of bloggers including PageTurners Blog, TwilightsDance, Waste Paper Prose and BooksCompleteMe. So keep your eye our for us. and has Exhibits: May 24 – 26, 2011 at the Jacob K. Javits Center in New York, NY. During her stay there Heather Gardner Photography is offering mini photo sessions. Bloggers and media $45 for a mini session including 10 professionally finished photos to use for a profile photo. If you live in New York and want a full family sitting, I do offer family photography. See my site for pricing. http://www.heathergardnerphotography.com/ Contact fireandice.heather@gmail.com to book a session. Visit my online galleries here. And we will see you in The Big Apple! 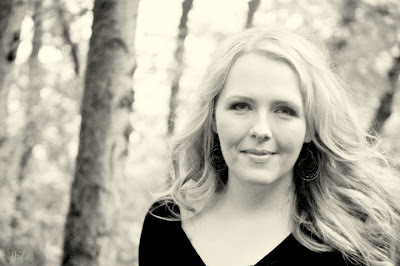 If you are seeking a new profile photo, contact Heather for scheduling. Email fireandice (dot) heather@gmail (dot) com to schedule a sitting or with inquiries about pricing or printing images. 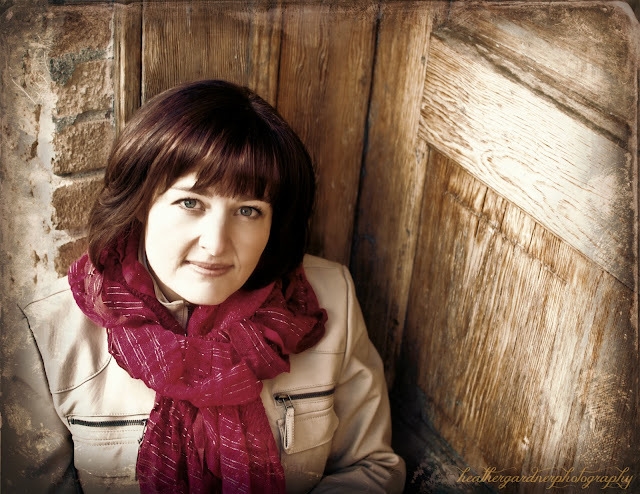 See galleries of past author photos by Heather Zahn Gardner here.